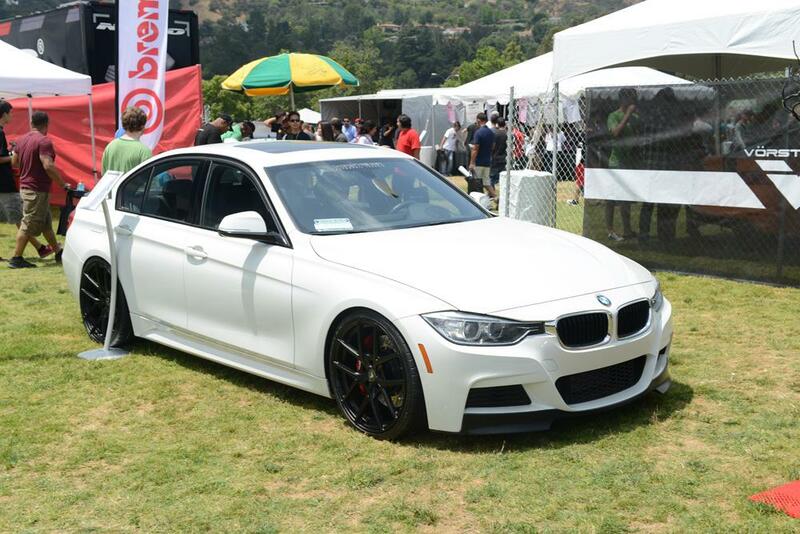 I’ve always love the work of Vorsteiner when they get their hands on BMW’s. 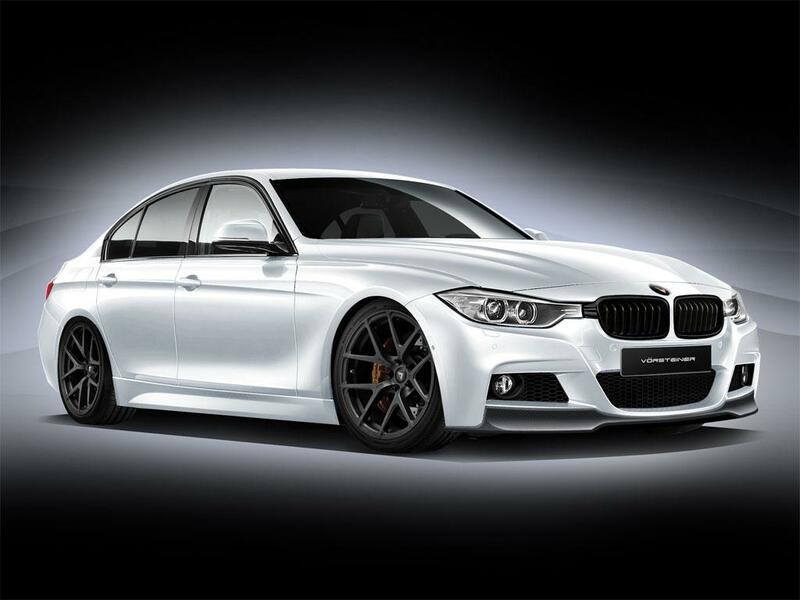 This is first details about their upcoming program for the BMW 3-Series sedan. 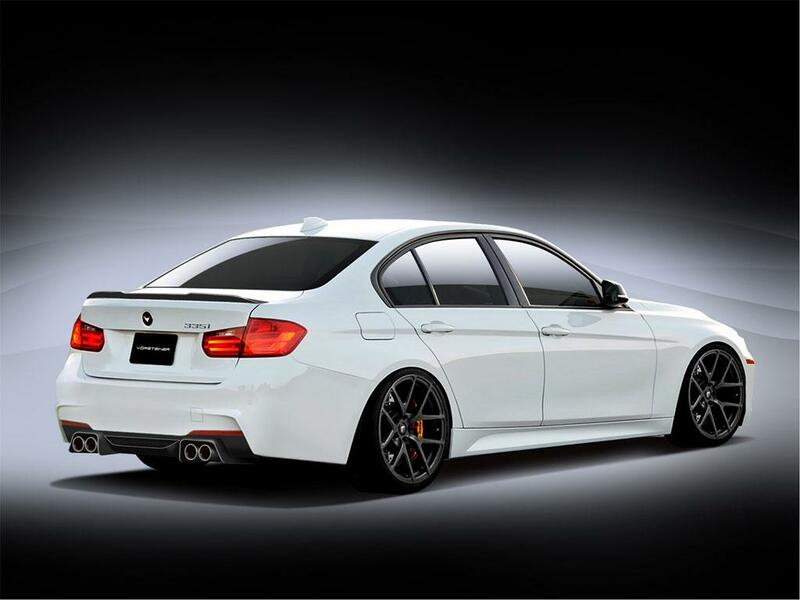 Customers can also order a stainless steel sports exhaust system and 19- or 20-inch “Flow Forged” alloy wheels. 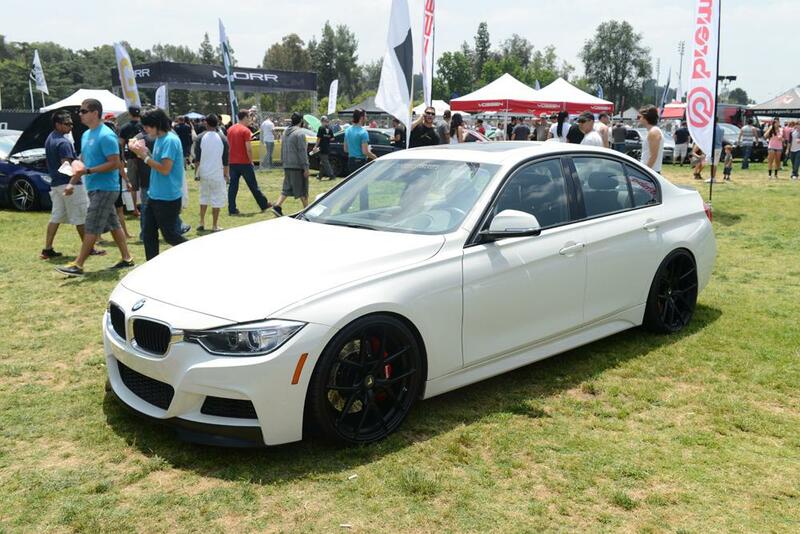 Vorsteiner said that the final stages of development is about to be complete. Expect it to be coming this summer!